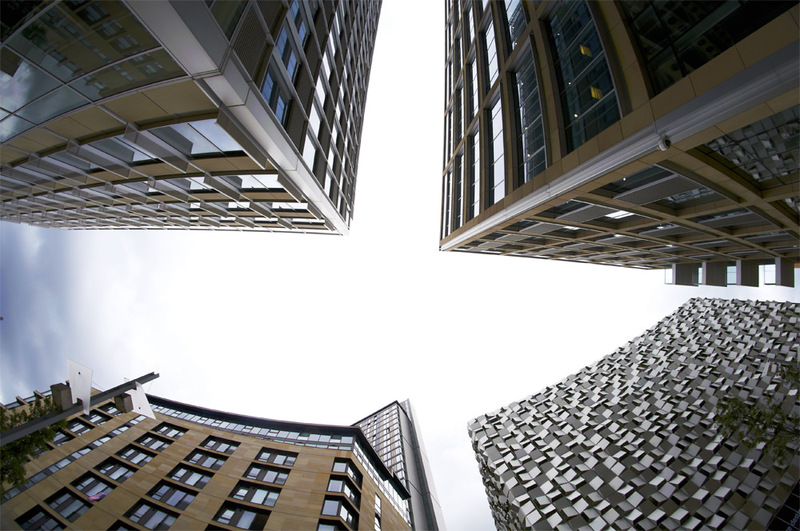 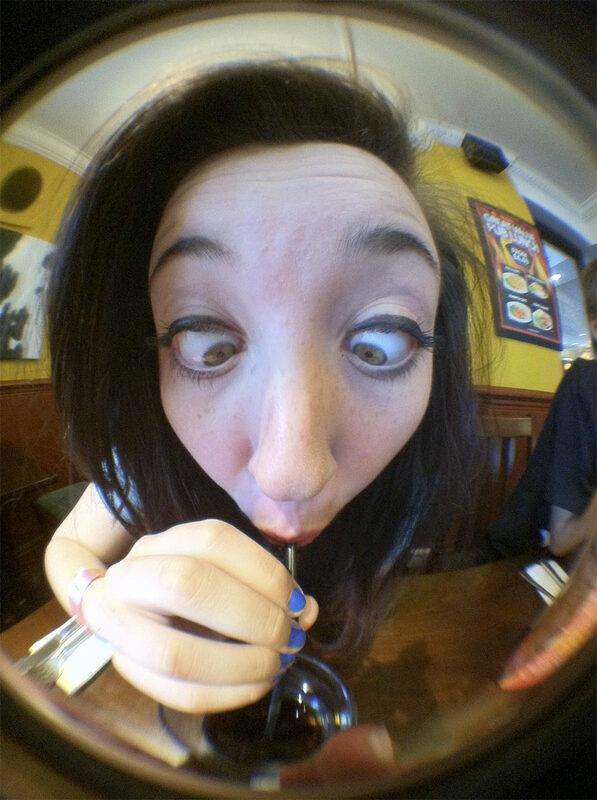 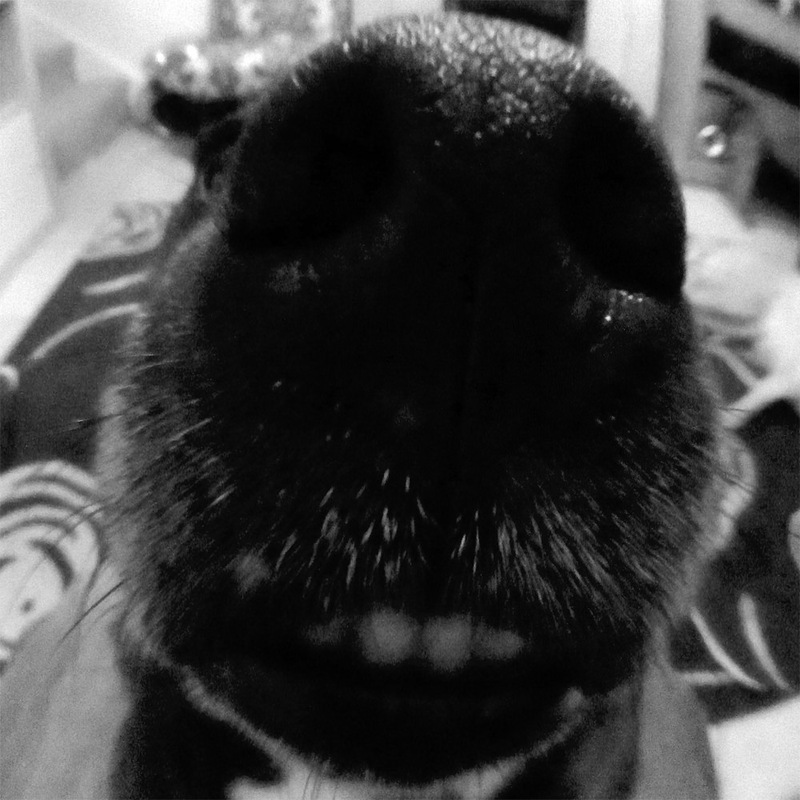 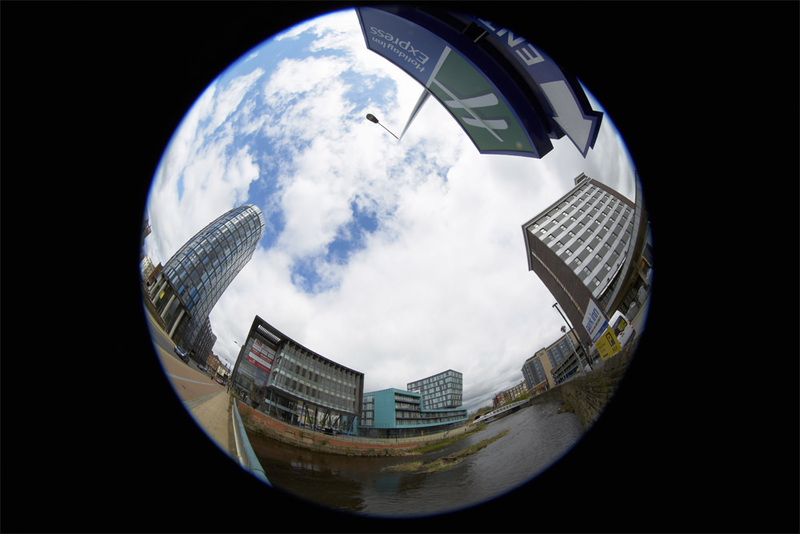 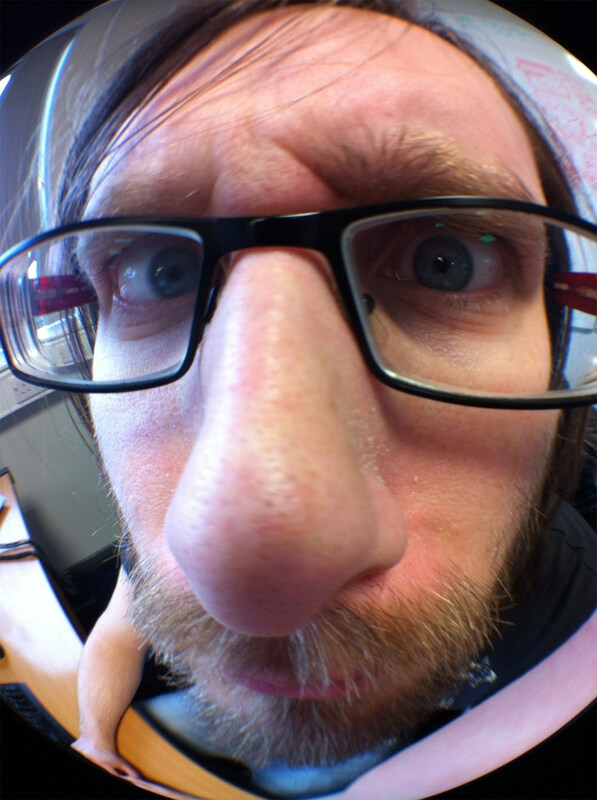 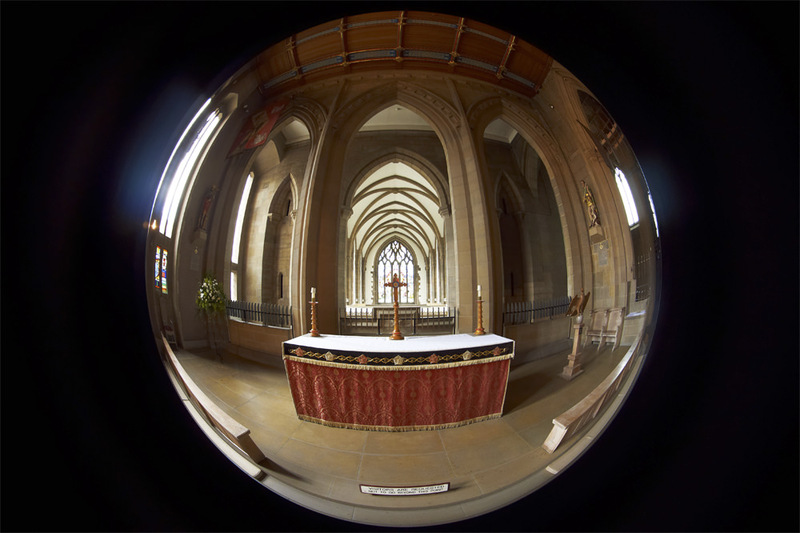 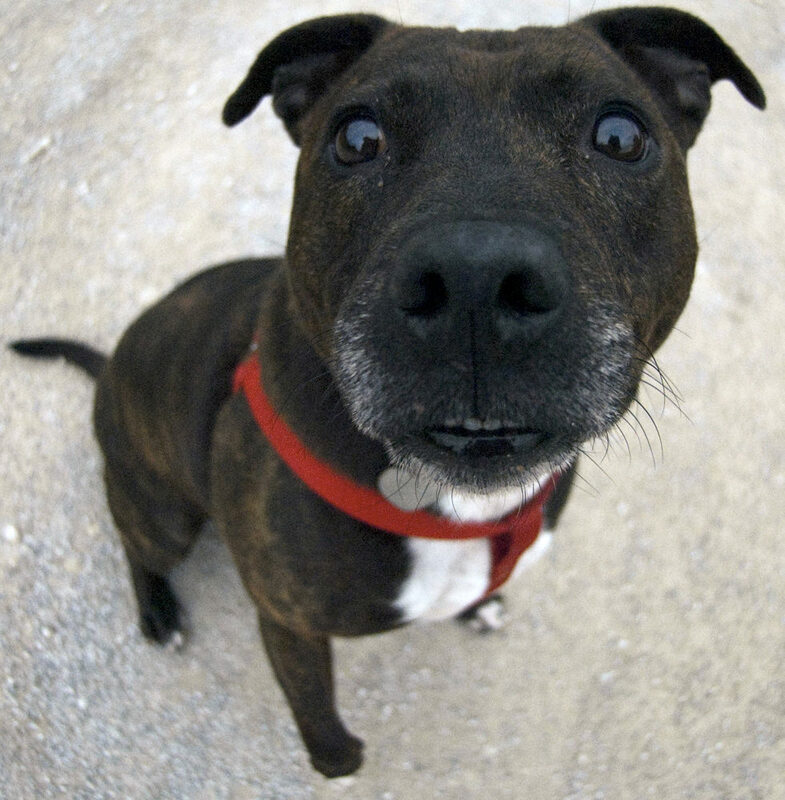 As well as having practical uses, fisheye lenses can be a lot of fun. 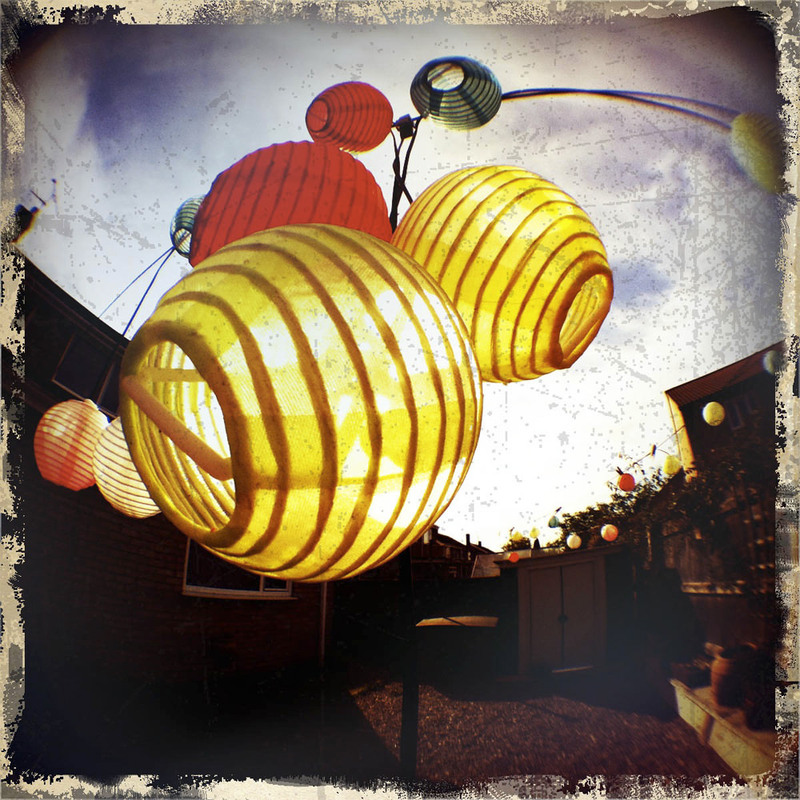 The distortion produced by this type of lens allows the user to take interesting, quirky shots of everyday objects, turning what can be quite simple shots into top creative captures. 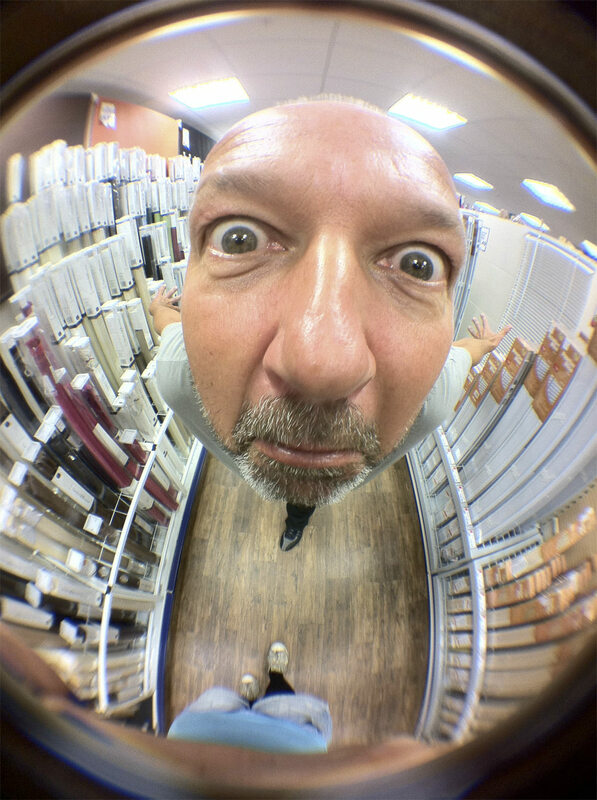 Plus, you don't have to own a fish-eye lens for your DSLR to have a go at this technique as there are plenty of gadgets out there that will turn your Smart Phone images into fish-eye masterpieces. 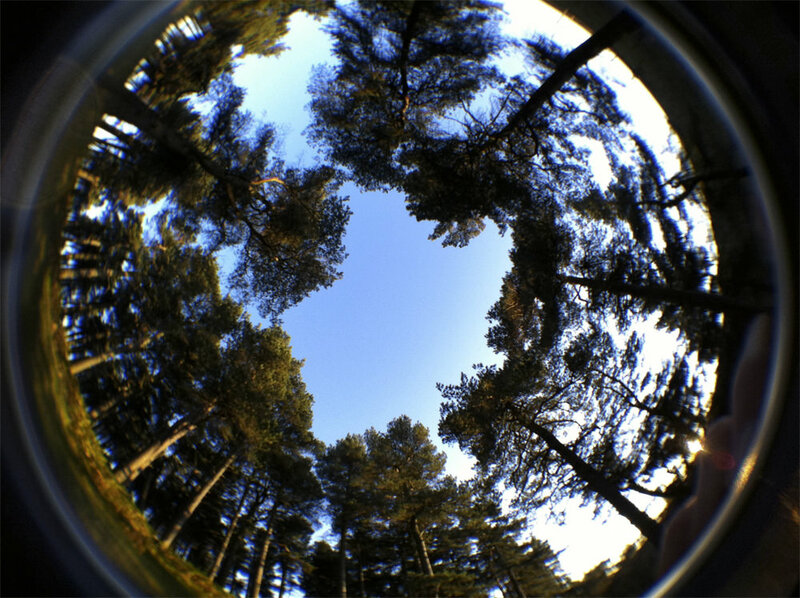 Here are 10 top examples of fisheye photography that you can take some inspiration from next time you're out with a really wide-angle lens.